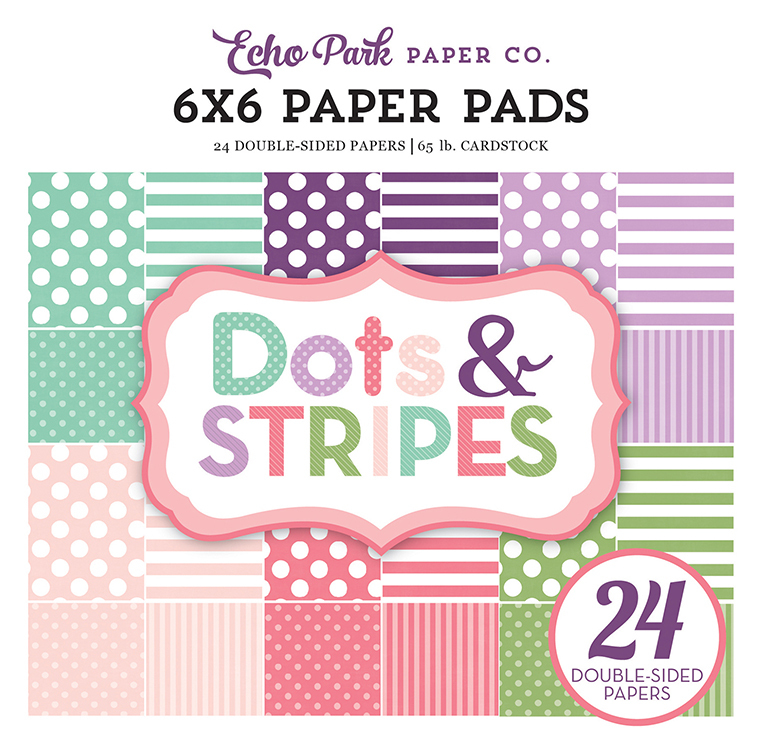 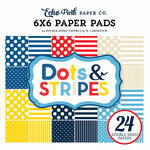 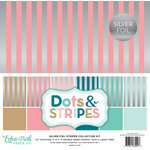 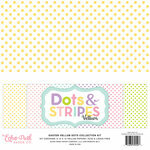 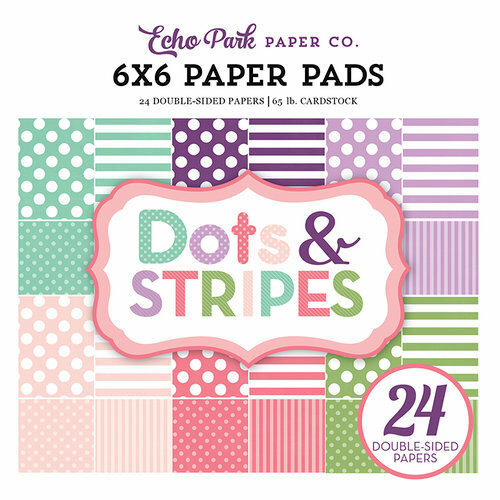 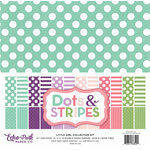 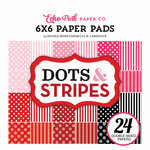 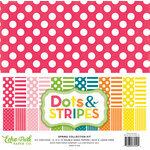 Create beautiful cards, pages, tags and other papercrafting projects with the Dots and Stripes Little Girl 6" x 6" Paper Pad by Echo Park. 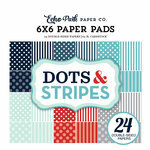 This paper pad includes 24 double sided 65 lb sheets of cardstock that made in the USA. 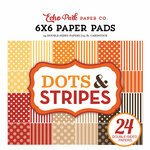 The papers are acid and lignin free.